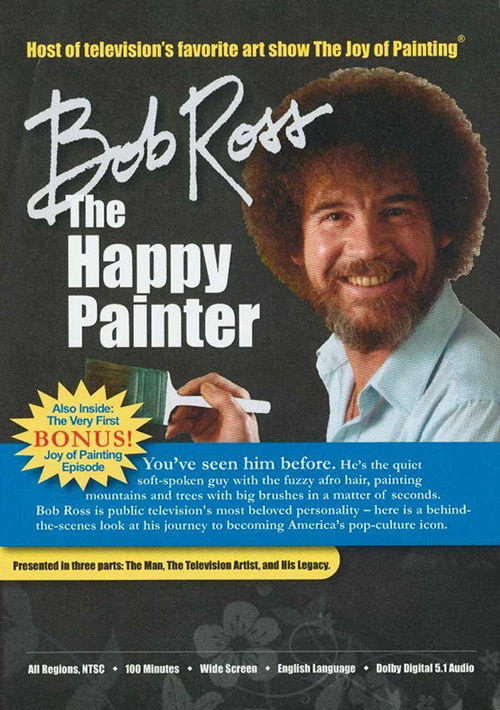 Bob Ross: The Happy Painter is a behind-the-story look at Bob Ross’ journey to becoming America’s pop-culture icon. This docu-story reveals the personal life of Bob Ross through the loving accounts of close friends and family, childhood photographs, rare archive footage, and so much more. You’ll see rare film clips of Bob Ross with mentor William Alexander, and the very first rough-cut Joy of Painting episode.